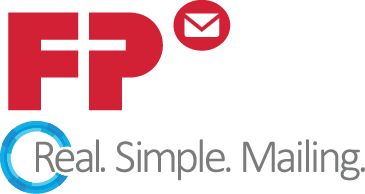 Please take a moment to complete the following survey related to FP Mailing Solutions. * 2. My FP equipment is reliable. * 3. My FP equipment is easy to use. * 4. Manuals and supporting information supplied with my FP equipment provide adequate information. * 5. I visit the FP customer portal. Five or more visits in the last 12 months. * 6. The FP customer portal contains the information I need. * 7. The FP customer portal is easy to navigate.